FINALLY some DAMN answers! I liked it. I was satisfied and it was a bittersweet ending. Full GIF review HERE. AHHHH. 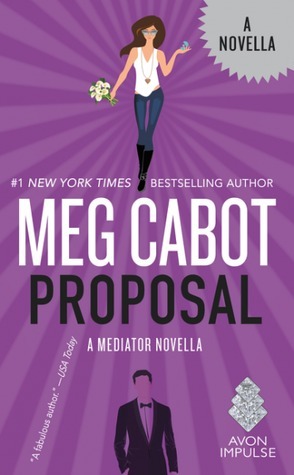 The Proposal, the first installment of the Mediator series re-vamp is HERE! I am excited. Jesse proposing Suze?? Cue the romance! I’m only a few chapters in, but Just a Few Inches is making me laugh A LOT! & you guys know I love being entertained! 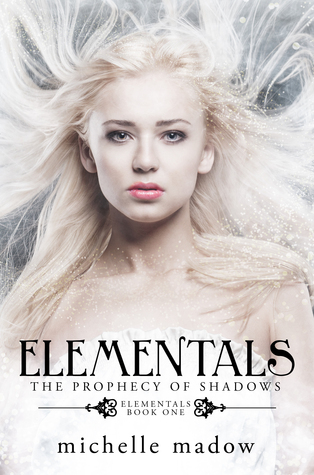 The Prophecy of Shadows again is my last ARC read for this month. FINITO! That is all for this week’s WWW Wednesday? 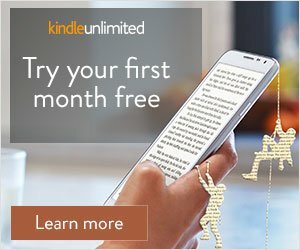 What are you guys reading this week? Leave me your links down below! 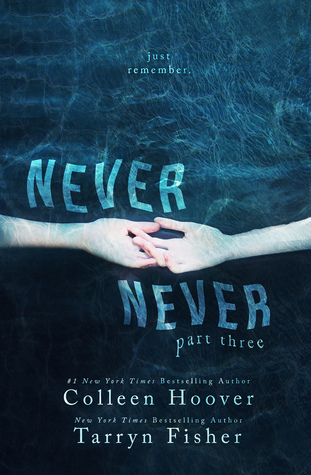 I want to read the never never series so badly!!!! It’s super short. 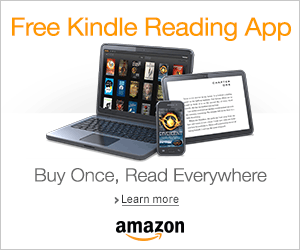 You could probably read all three books in one day! Although I didn’t like Confess much, I’ve been planning to give CoHo another try. Perhaps the Never Never series is a good idea as it’s her and another author? Hmn. I’m glad you got the answers you’d been waiting for! Nothing worse than reading a whole series and finishing left in the dark. CoHo is a hit or miss. Her writing is very fluffy so I usually read it when I need a lighter read. Never Never has some really good twists because Fisher is all about darker themes and it is super short so you could probably read all three books in one day.